We enjoy working with a diverse patient population, of various backgrounds and orthopedic injuries. 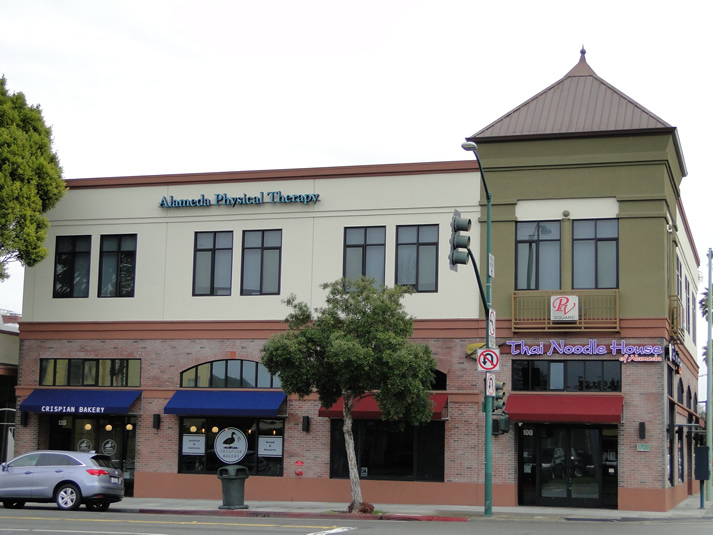 If you want the Best, come to Alameda Orthopedic and Sports Therapy. I have been to many and believe me this is the best. You get the best of care. The staff is excellent in every way. They care. And that is important. I swear I’ll never go anywhere else. They are like family. You can’t find anyplace better than this. 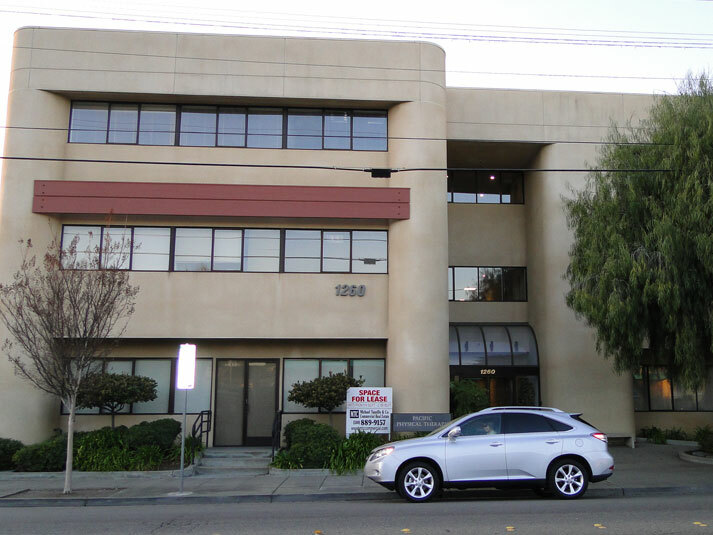 After many previous physical therapy sessions with no favorable results, I moved and found Pacific Physical Therapy. What a difference they have made in the quality of my movement. My therapist is France and she is outstanding in her dedication. The other therapists appear to have the same qualities. They have made me a believer. 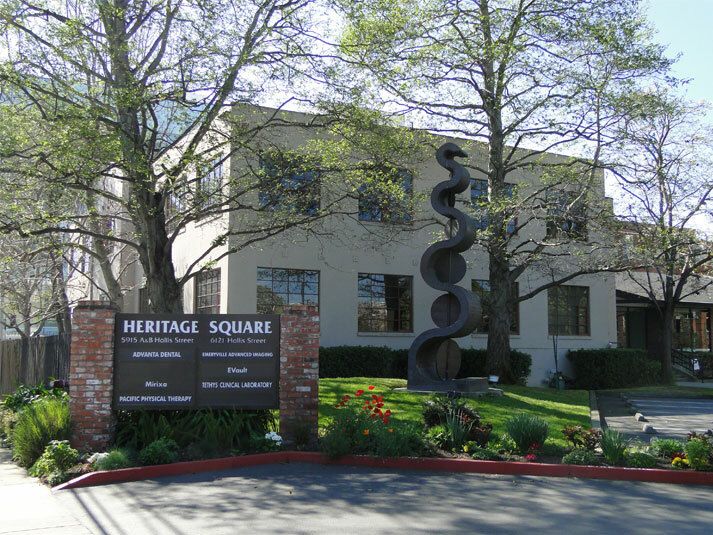 I’ve been coming to Pacific Orthopedic & Sports Rehabilitation after having several shoulder surgeries since 2009. Your staff has helped me immensely through this hard times. They are the best professional staff and provide great service. I really enjoy coming here!!!!!!! My therapist Jacqueline is the best!!!! Thank You Pacific!!!!! !